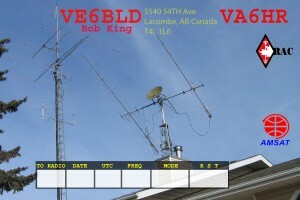 The VE6/VA6 Incoming Bureau is run by a group of volunteer dedicated amateurs located in Calgary,AB. Please Click this link to go to the web page and send them some money to receive your cards or they will be destroyed after 2 years. 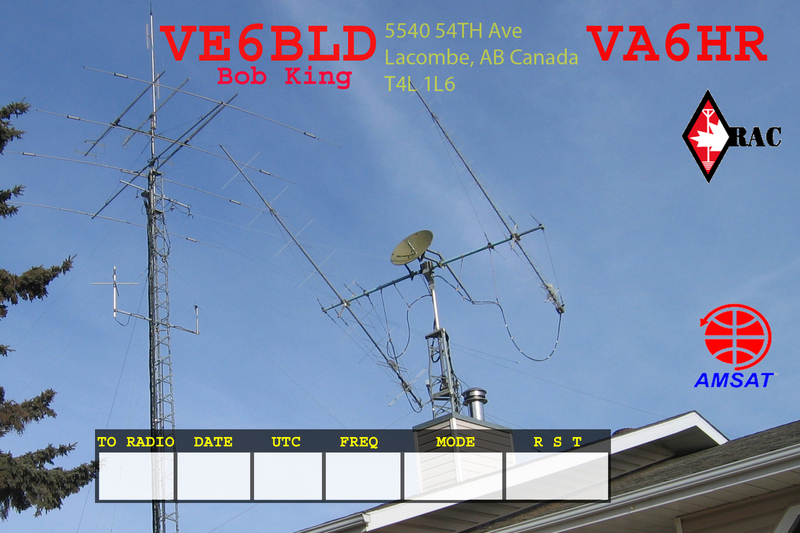 You don’t want to lose that rare DX contact confirmation!